The Sequoia, or redwood, appeals to the imagination of many. We all know it from the pictures of that gigantic tree where cars can drive through. These giants with their typical red bark undoubtedly deserve their common name. 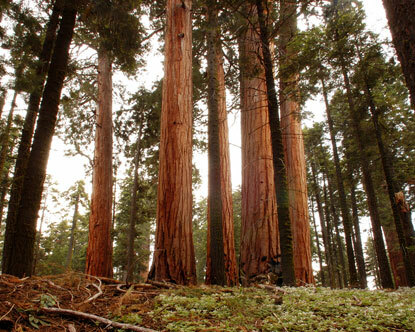 The giant sequoia (Sequoiadendron giganteum) is the largest tree in volume. The largest living specimen, the “General Sherman”, has a girth of no less than 24 metres (78 ft 8 in)! 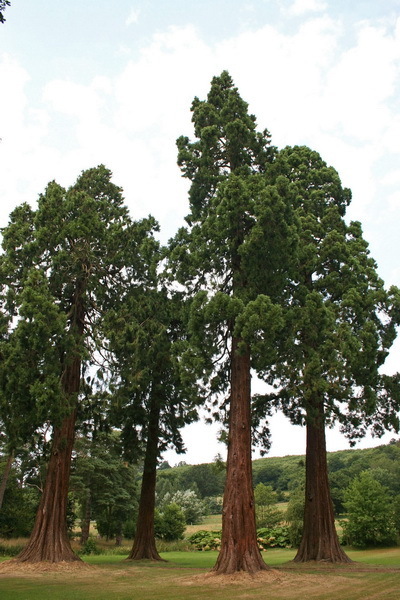 The coast redwood (Sequoia sempervirens) is the tallest tree species. With its 115 metres (377 ft 4 in) high, the “Hyperion” is the tallest tree in the world! The natural habitat of the Sequoia is the narrow, humid coastal strip that runs from the mountainous area of California to Oregon. The Sequoiadendron lives at altitudes between 900 and 2440 meters (2953-8005 ft) in the Sierra Nevada Mountains in California. Hence its hardiness down to -15°C (5°F). These trees reach their considerable size not only due to their rapid growth of about 1 meter per year, but also thanks to their soft fibrous bark, which makes them insensitive to forest fires. Moreover, they rarely blow over. Because of their size, they are more sensitive to lightning strikes. 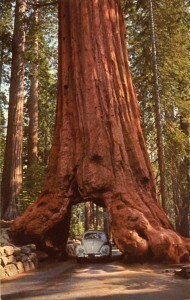 The redwood was very popular for timber production. Not only are the trunks nice straight and of good quality, the tree also shoots back after felling. These trees are now protected in the National Parks of the region. 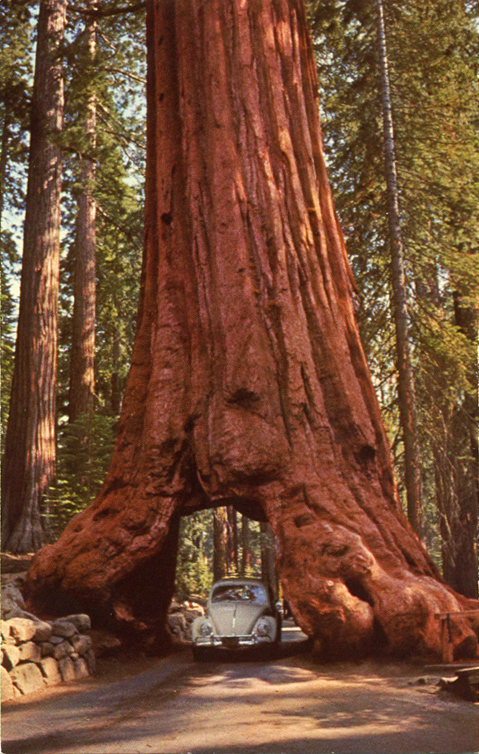 The travelers among us may have been lucky enough to see the Sequoia in its own habitat. Many take some seeds with them as souvenirs, but the result is often disappointing. Because cultivation is of course possible, this article discusses three different methods with which we achieved good results ourselves. As always, the result depends directly on the quality of the seed. You can choose to pick your own cones if there is a Sequoia nearby. But these trees are usually too young to produce good seeds. A cone takes up to two years to ripen and can hang on the tree for decades! Of course you can also order seed from the well-known seed suppliers on the internet. These seeds do originate from older cones, so the result will be more favorable. 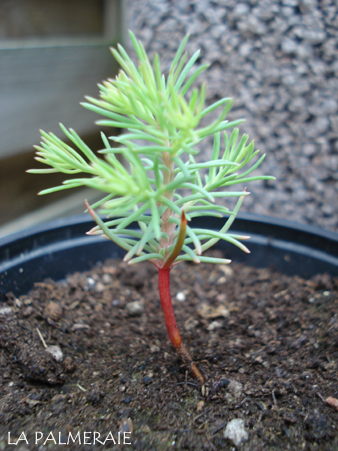 The Sequoia sempervirens usually germinates slightly better than the Sequoiadendron giganteum, which only achieves a germination rate of 15%. 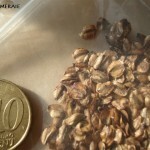 In all cases, it is important that the seeds first withstand a cold period (stratification). After this artificial winter phase the seeds will germinate better. To do this, place the seeds in the refrigerator for at least four weeks before sowing. 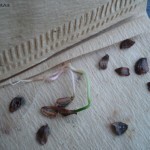 With this method, which is the most familiar, the seeds are placed on the sowing ground. The seeds should not be covered with earth. The soil must be kept moist, but certainly not too wet. To prevent the soil from drying out, you can cover the pot with cling film. Place the pot in a light and warm place. On a radiator or window sill in the spring is fine. 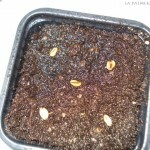 The first seeds can germinate after a few weeks already, but the result can also take longer. Patience is therefore certainly required. When the seedlings are large enough to handle, you can transplant them to their own pot. With this relatively unknown method, it is important that you work as sterile as possible to prevent the formation of mold. 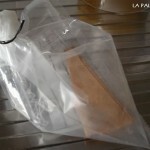 Take an unbleached coffee filter, fold and moisten it. 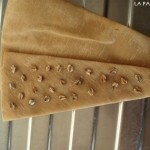 Then place the seeds on the filter and fold the filter twice again. Place everything in a plastic bag and close the bag. Make sure that enough air remains inside. Then place the bag in a dark place. 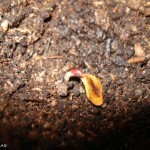 Regularly check for germinated seeds and any mold formation. 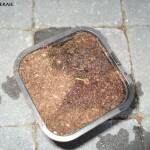 Germinated seeds should be carefully placed in their own pot on top of the soil. If necessary, cover the pot to prevent dehydration. When mold is formed, remove the molded seeds and transfer the clean seeds to a new coffee filter. This method is actually a combination of the above two methods. Perlite is used instead of sowing soil. Place the seeds on the Perlite. 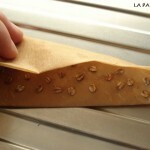 After moistening, cover the seed tray and place it somewhere warm. 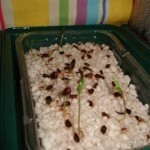 Once the sprouted plants are large enough to handle, they can be transplanted. In our own experience, method 2 gives you a better and quicker result, but…. 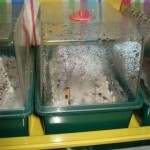 you must transfer the sprouted seeds in time and well monitor the humidity. They are still very sensitive to dehydration at this stage. Method 1 is much less affected by this problem. With this method, you may lose sight of the seed tray for a while without drastic consequences. Method 3 gave us the highest germination rate. 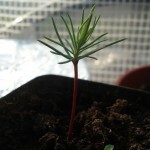 The Sequoia seedling doesn’t actually require any specific care. 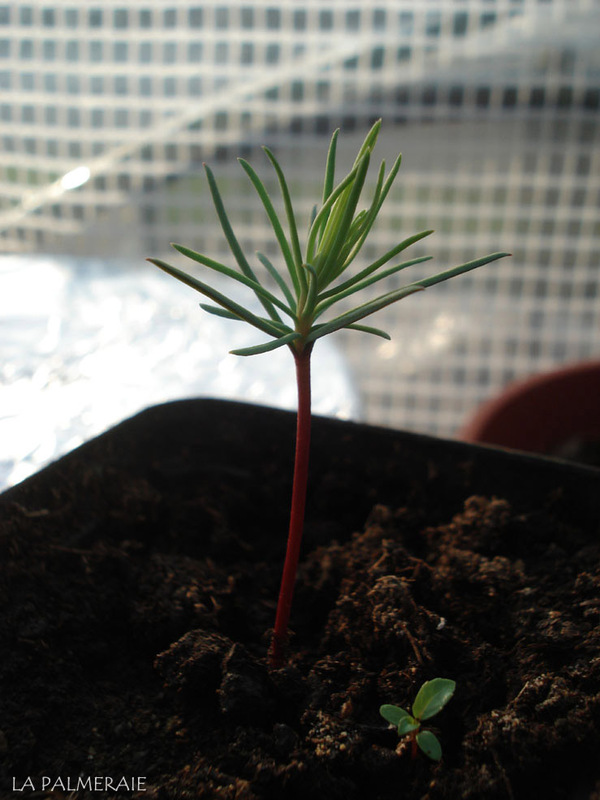 From spring to autumn, the seedling can be placed outside in the shade. Water it regularly but avoid it to get too wet. 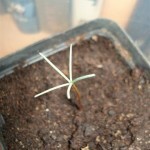 It needs also be regularly transplanted to a relatively big container. This will benefit growth. 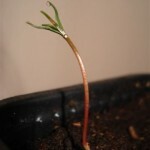 As soon as your Sequoia has a reasonable size, you can also plant it in the garden. Of course, keep in mind their explosive growth and generous dimensions. Planting on the limits of your terrain won’t seem advisable to us….